To mark the centenary of the end of the First World War, the Tower of London is hosting Beyond the Deepening Shadow: The Tower Remembers. 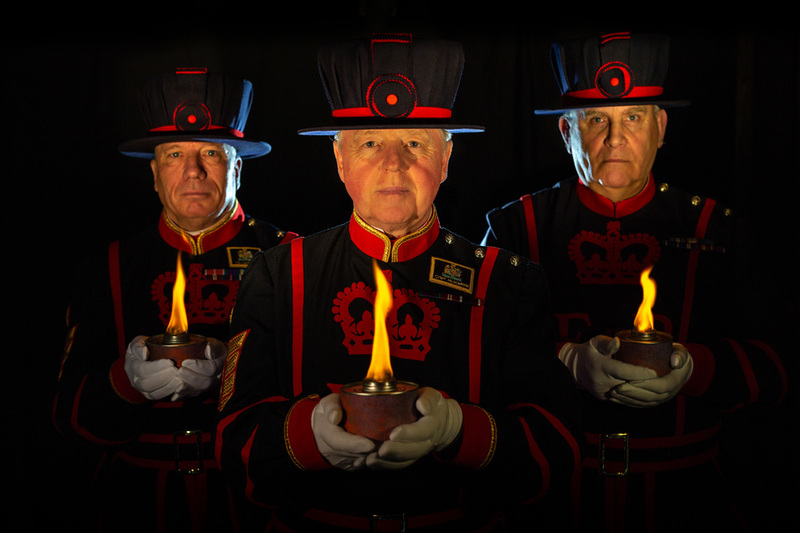 A major light and sound display, the event will fill the famous moat with thousands of individual flames as a public act of remembrance for the lives of the fallen. The installation will unfold every evening over a period of four hours, with the moat gradually becoming illuminated by the flames. Accompanying the visual spectacle will be a specially commission sound installation created as an exploration of the shifting tide of political alliances, friendship, love and loss in war. The installation is free to watch from Tower Hill while special ticketed access for the moat will also be available. What are the best dining options near Beyond the Deepening Shadow: The Tower Remembers London? Beyond the Deepening Shadow: The Tower Remembers gyms, sporting activities, health & beauty and fitness. The best pubs near London Beyond the Deepening Shadow: The Tower Remembers. Beyond the Deepening Shadow: The Tower Remembers clubs, bars, cabaret nights, casinos and interesting nightlife. Where to have your meeting, conference, exhibition, private dining or training course near Beyond the Deepening Shadow: The Tower Remembers. From cheap budget accommodation to luxury 5 star suites see our discounts for Tower Of London hotels, including DoubleTree by Hilton Tower of London from 87% off.